Selecting the interior selections for your new home is an exciting task in making your home truly yours! Consider some of these tips to help make the right choice for every room. As you begin planning, consider making a board for each room. On the board include your selected paint chips, pictures of furniture you like, floor colours and pictures of room accessories so you can see how it all looks together on a small scale! Choosing a colour scheme is a great starting point, setting the tone for future selections and decisions. 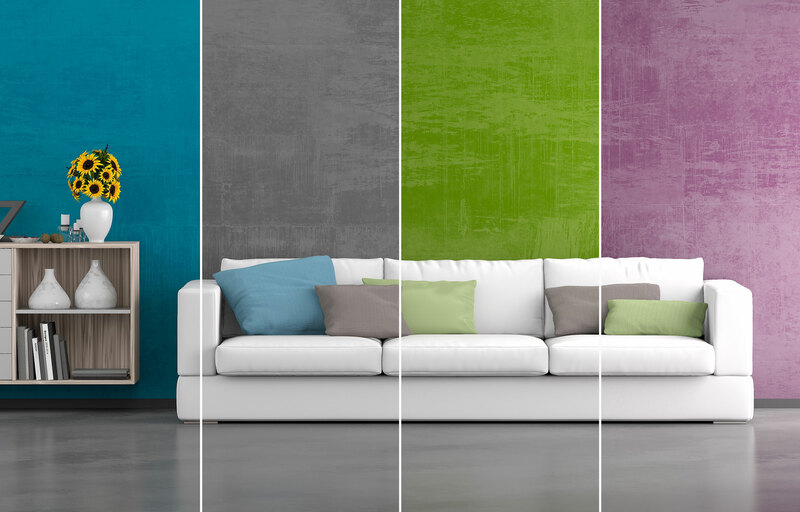 Choose colours that you’re attracted to, and hues that make you feel comfortable. Consider starting with a neutral shade and build with accent colours being the focal point of the room. Take a look at your purchase history, the clothes, shoes, and car(s) you own are all reflective of your interests and the colours that make you feel comfortable. 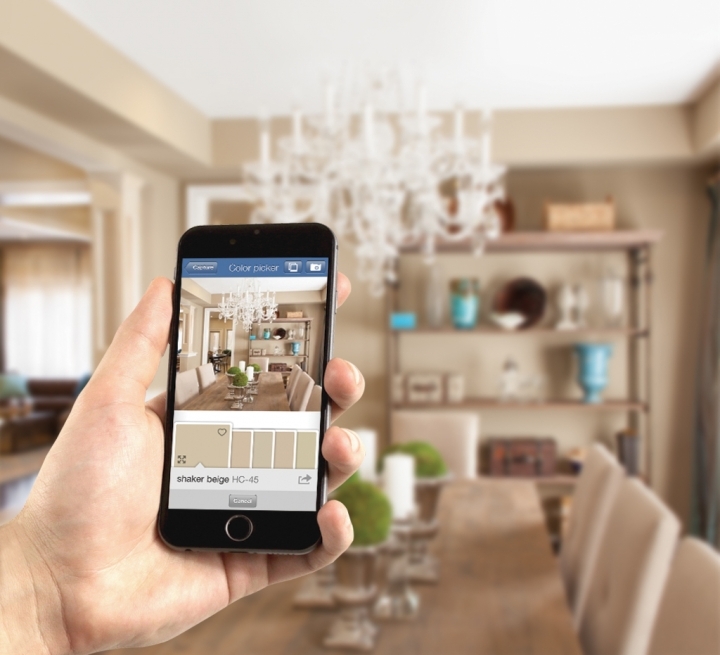 Check out your phone’s app store, as there are many apps that can help you visualize your room in different colours! Check out your phone’s app store for many colour-choosing tips. The furniture you select aids in setting the tone and dynamic of your living space. Furniture selection is an investment into the room, as you will have this furniture for a long period of time. Consider solid-wood construction as it is known to have longevity, in comparison to particleboard and light aluminum frames. Consider how the room will be used, and choose your furniture accordingly. More durable furniture and easy-to-clean is excellent in rooms that will receive a lot of use, especially if used for family movie nights. It’s important to consider the size of the furniture vs. the size of your room, as you want the room to not look crowded with furniture. Take measurements of the room and the doorways beforehand to plan how each piece will fit in the room. Creating a floorplan is always a great idea, as it allows you to visualize how each piece will fit. 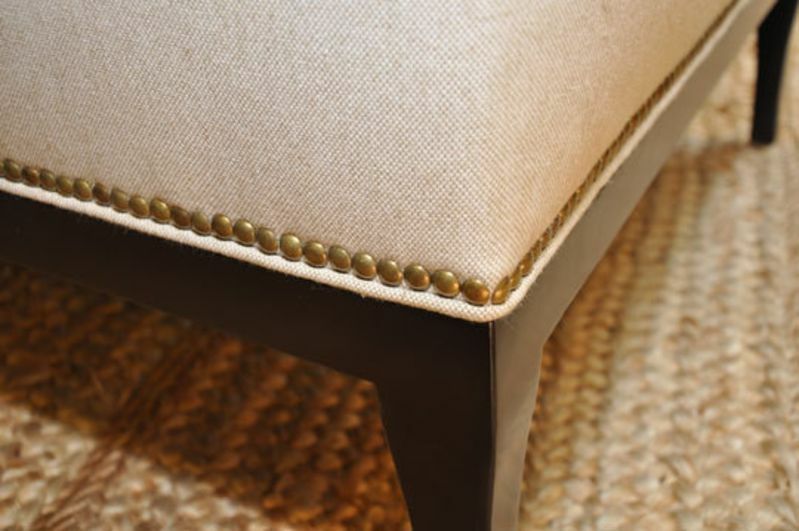 Be sure to start with your basics, sofa(s), chair(s), and side table(s), before adding those extra pieces. Begin by determining if any appliances will be included with your new home. For appliances not included, take time when purchasing, combining visual aspects with utility. When choosing the right appliances to complete a kitchen, reflect on the layout of your kitchen and then select the pieces that best work with this vision. Do your research. Pick your kitchen appliances that best suits your family’s needs and will give you the best value for your dollar. While researching, also consider checking out all of the smart electronics on the market. 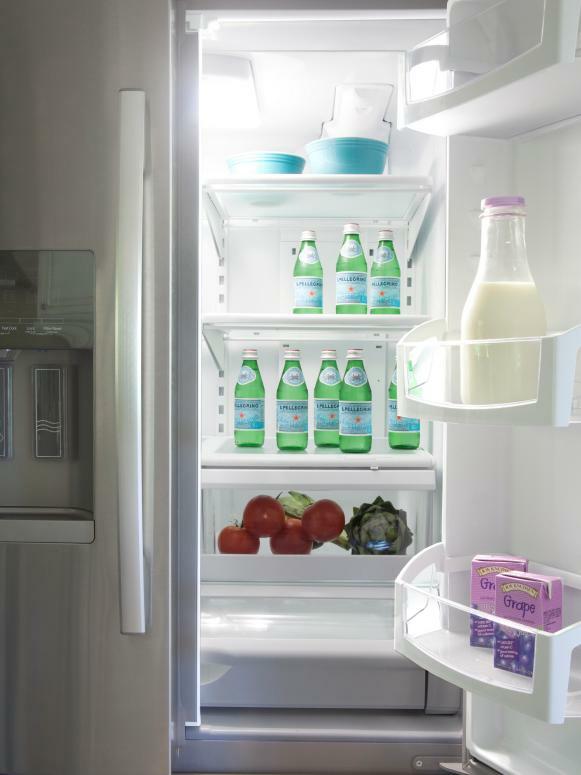 Did you know that there are fridges that can connect to your phone? HGTV gives us some tips on what to consider when buying an appliance. For the laundry room, when purchasing a new washer and dryer, consider the size of your family and get a basin that will help decrease the amount of loads. Research options that can save you time, as dryers now include steam options, saving you time and money! Don’t forget efficiency, always make sure to check that your appliances are EnergyStar certified. Décor is the most flexible part of your home. By adding accent colours or different lamp shades, you can freshen-up your room when you like and make it look brand new! Try using an art piece as a main feature and pull different colours or elements from the piece for the rest of your room. These do not need to be expensive; if they reflect your personality and taste, their quality will shine through. Small details like accent pillows can support a room’s colour scheme or add a new dimension to the room. Additionally, mirrors are a great option as they open up your space and can make rooms feel larger than they actually are. 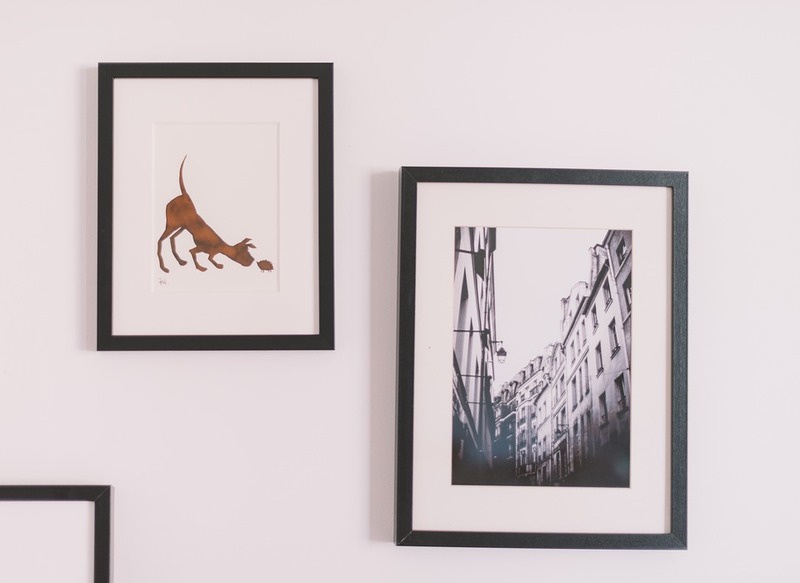 Finally, photos are one of the best ways to add character to a room. A few picture frames will instantly make your space feel like home and be a great conversation starter when showcasing family adventures. Small, simple pieces of art can give a room character. As you finalize interior selections, don’t forget to choose items that will best reflect your personality, style, and make you feel the most comfortable in your home!